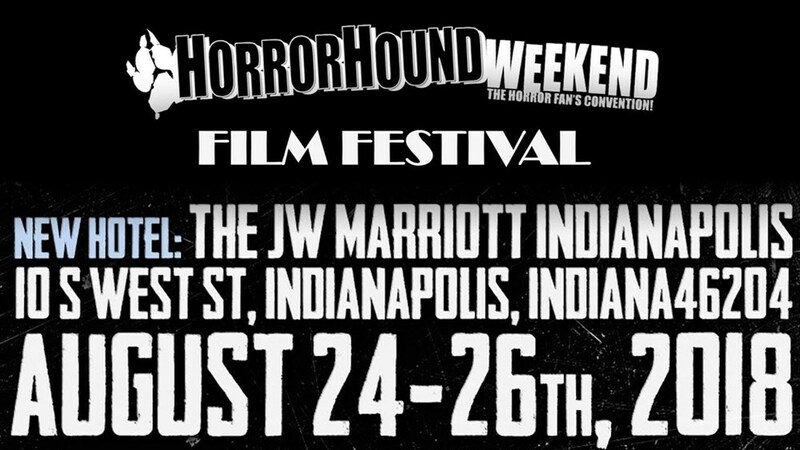 Dante and Mortia from Horrifyou has put together a great teaser for the upcoming HorrorHound Film Fest (#h2f2), as part of HorrorHound Weekend, August 24-26, 2018, Indianapolis, Indiana. Check it out!! See you at HorrorHound! For more info and tickets click HERE.